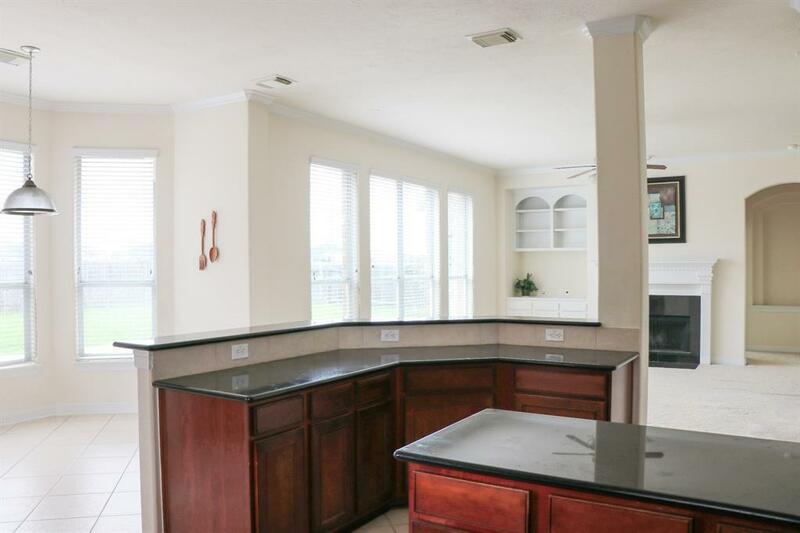 NOT FLOOD. 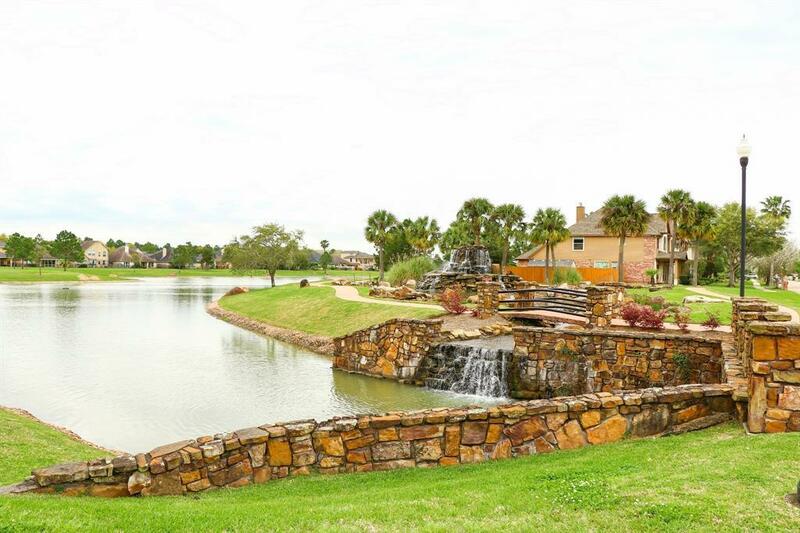 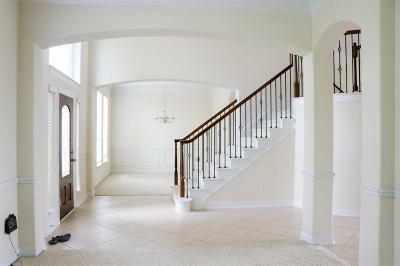 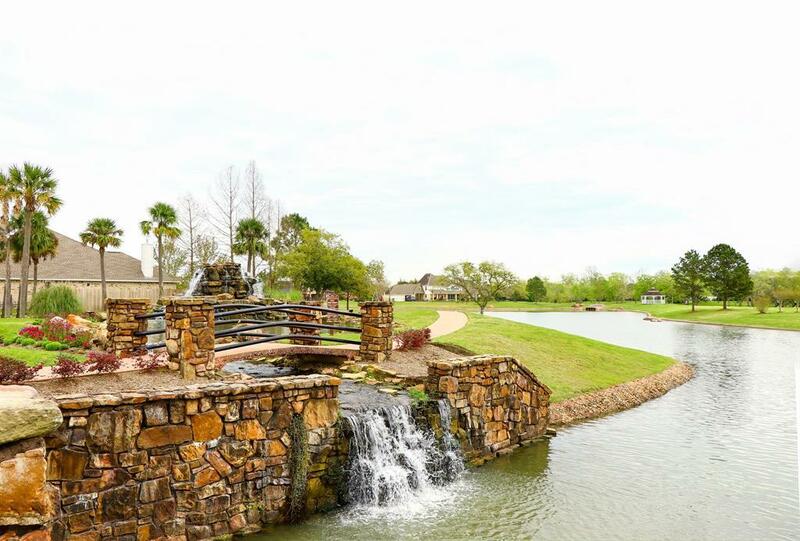 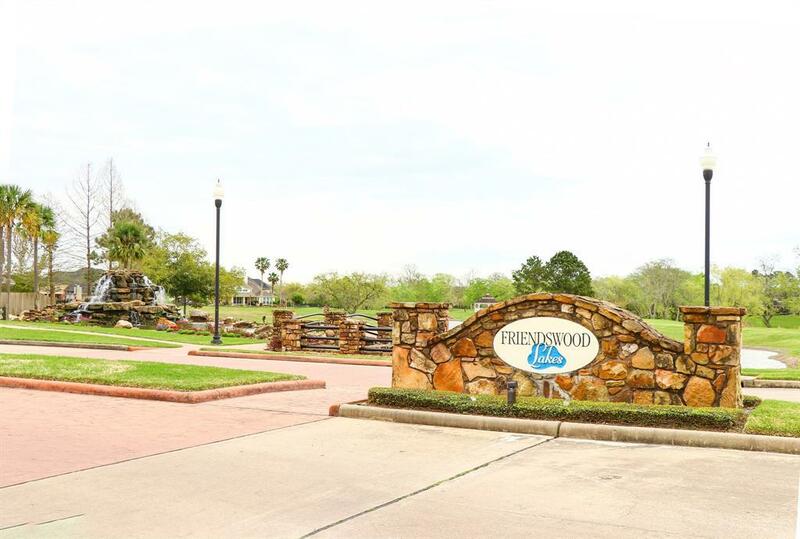 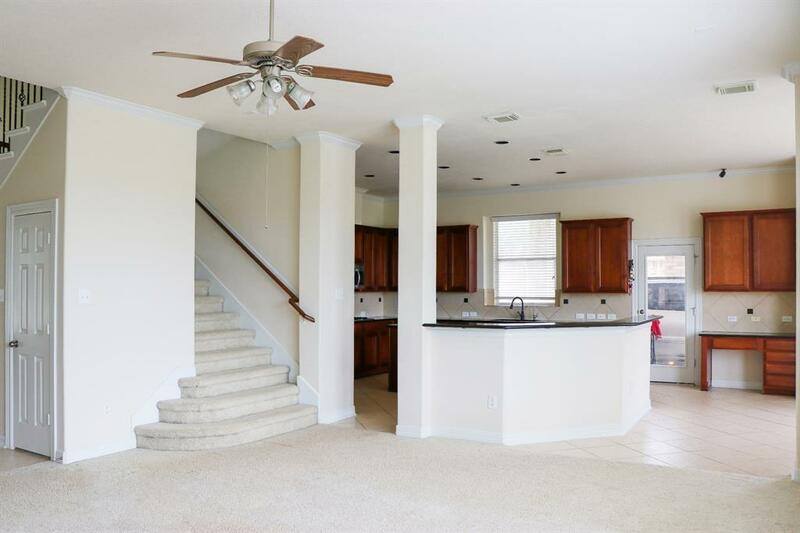 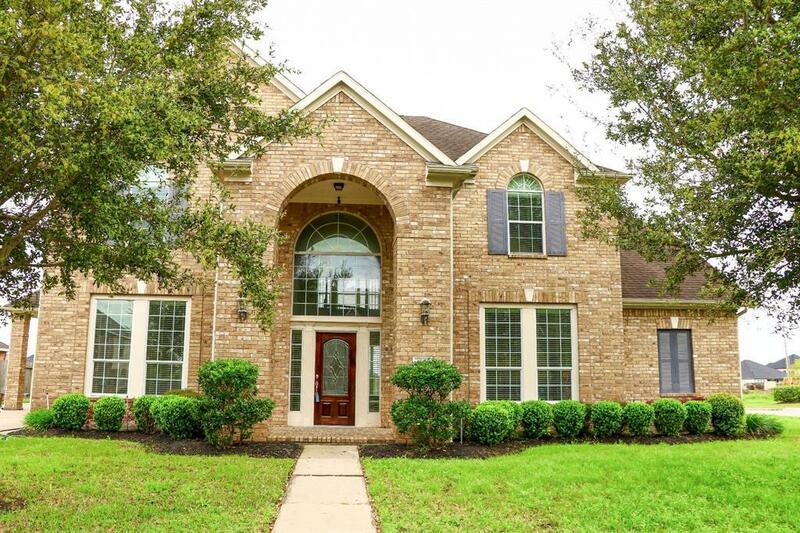 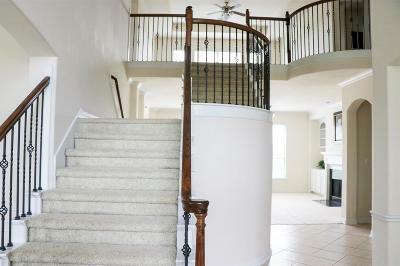 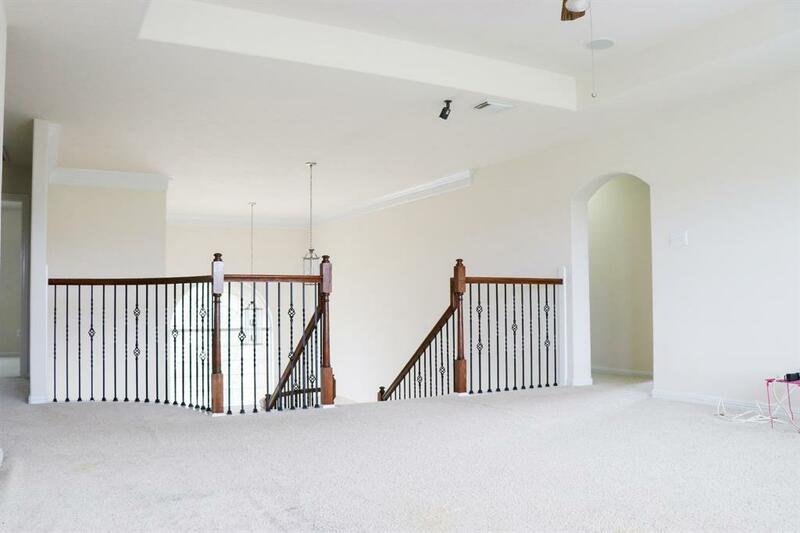 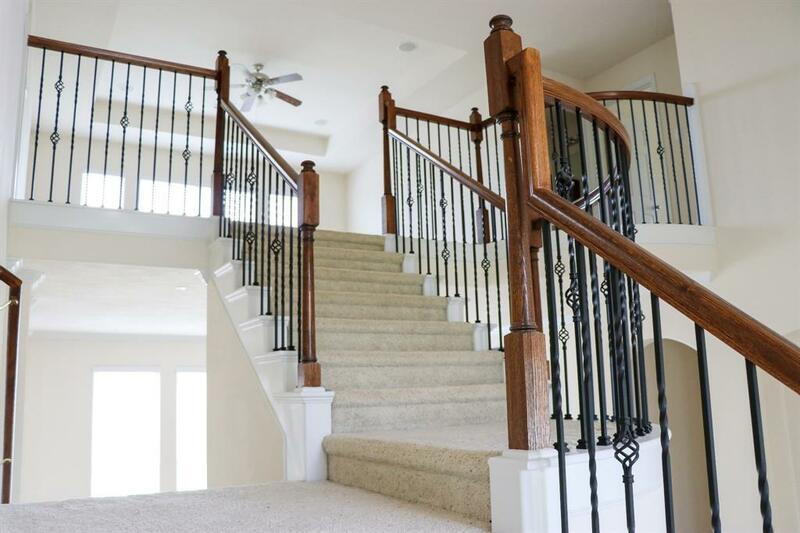 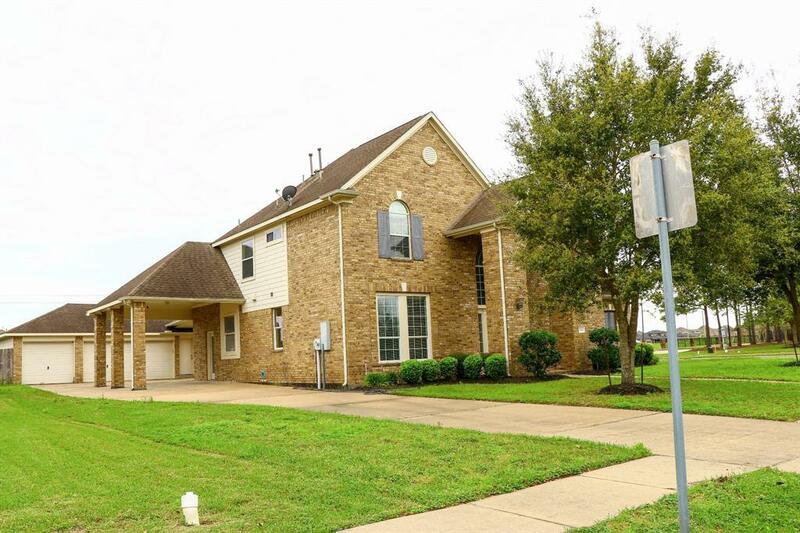 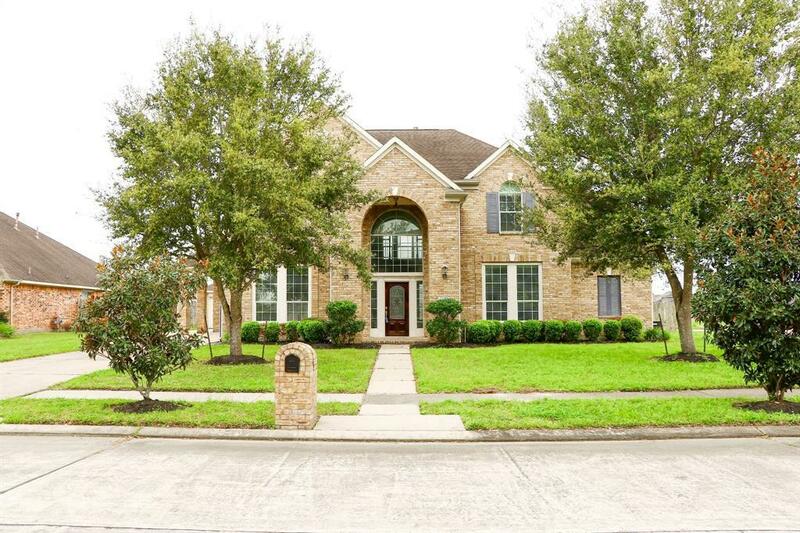 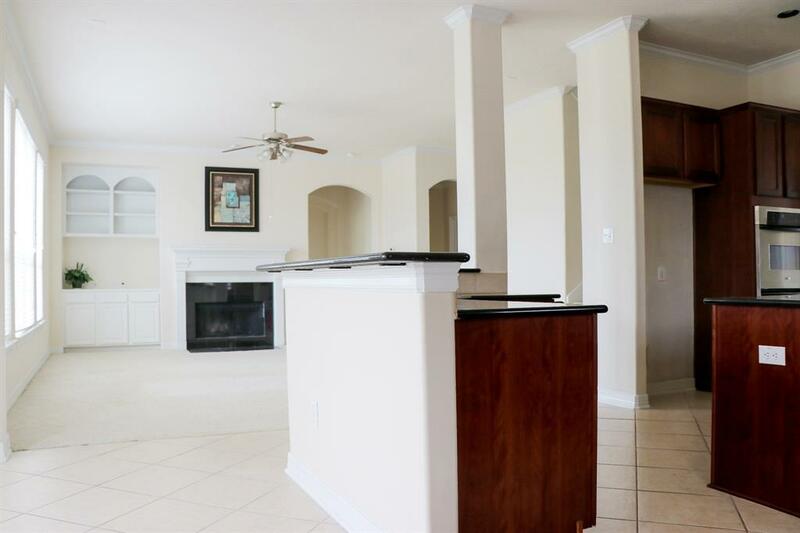 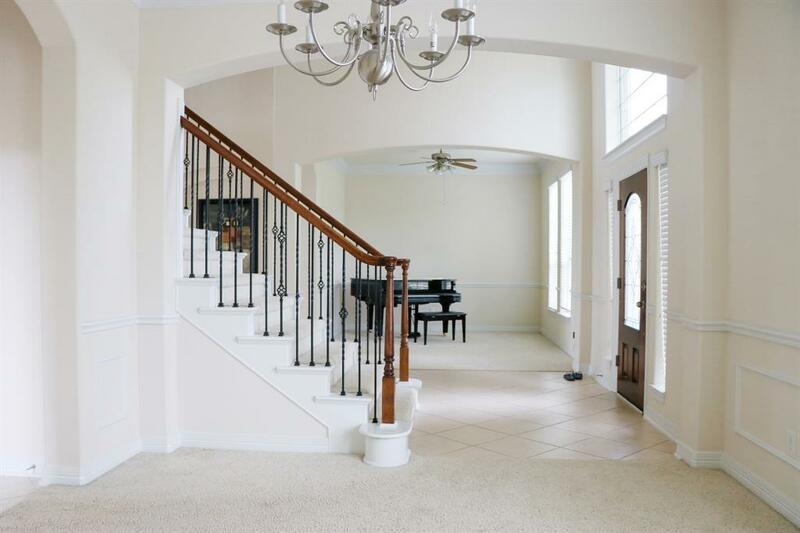 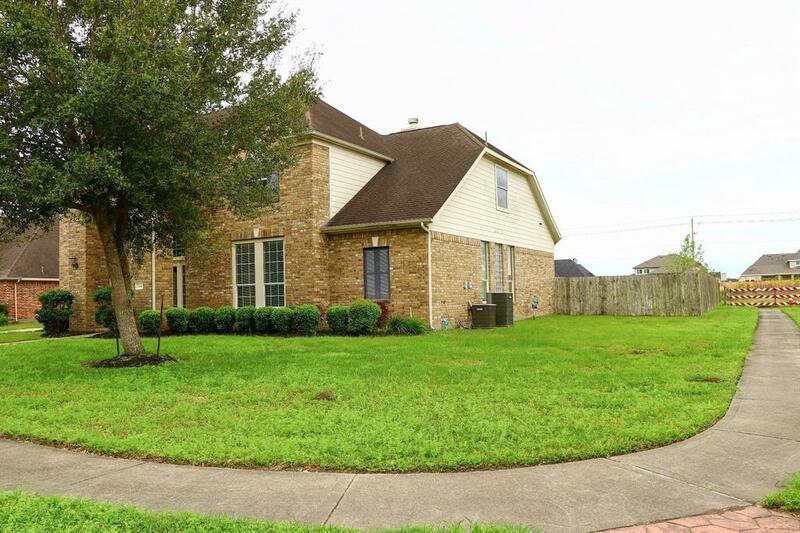 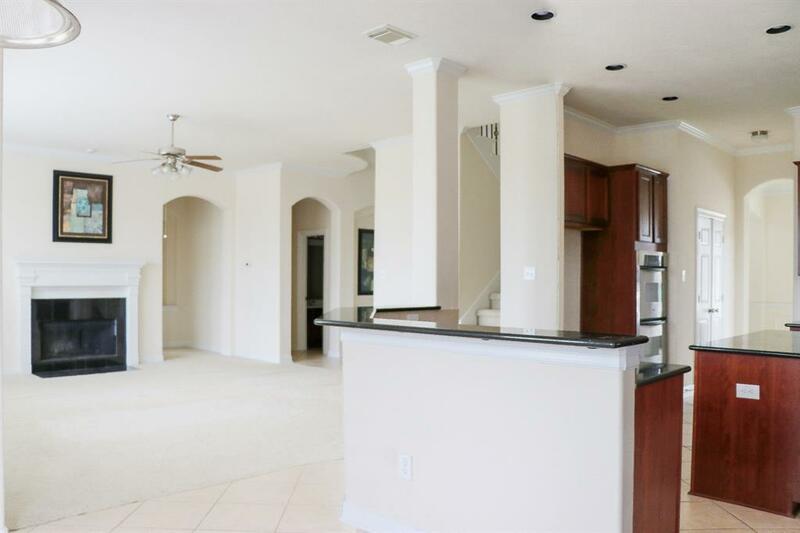 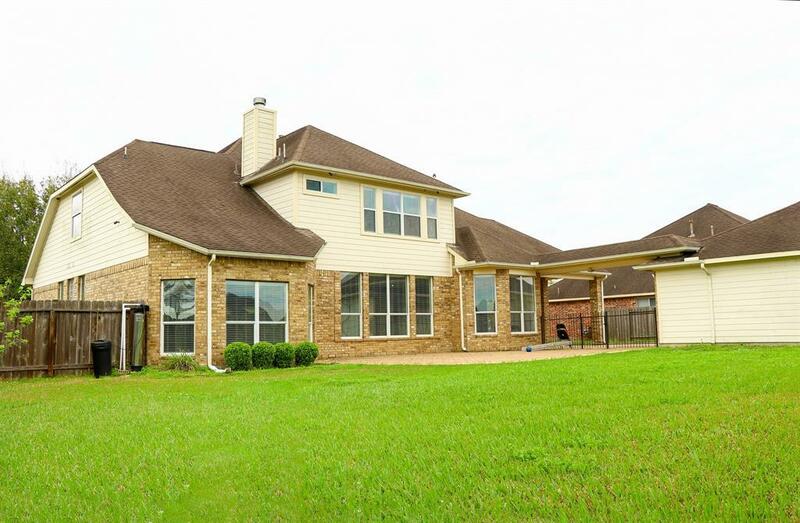 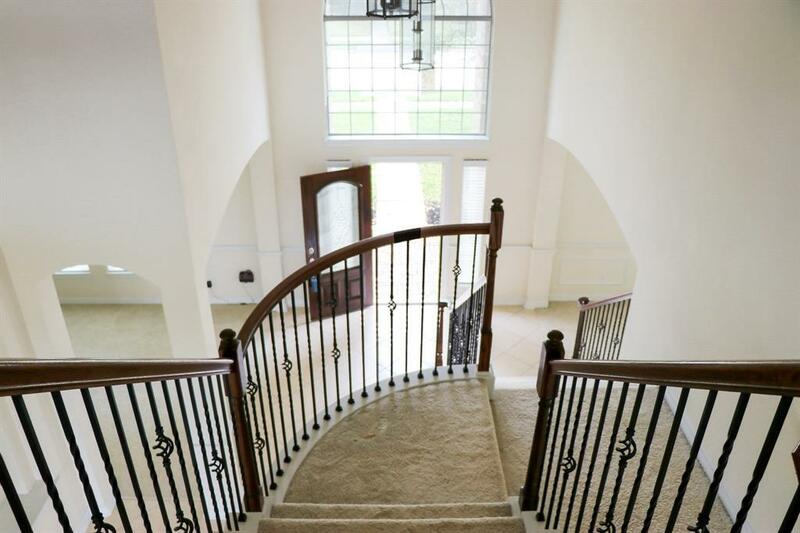 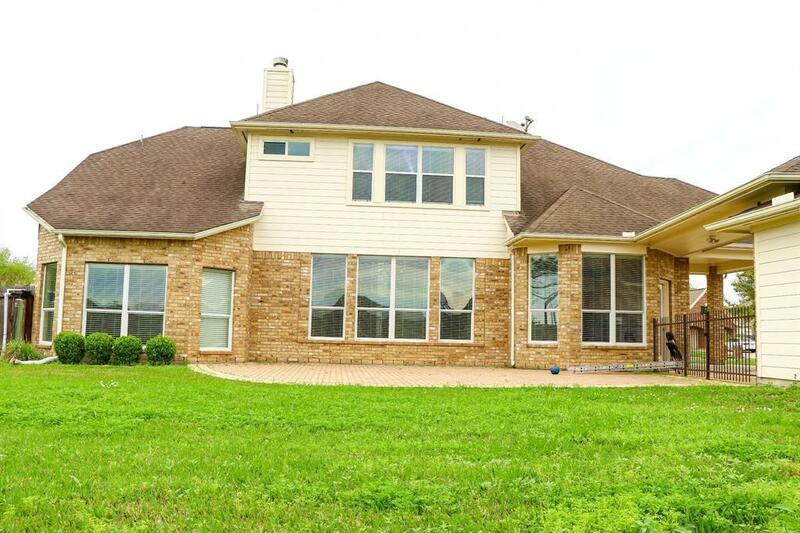 An IMPERIAL FLOOR PLAN HOUSE IN BEAUTIFUL FRIENDSWOOD LAKES: A grand two-story entry staircase welcomes you to spacious two-story home with over 3,643 square feet on a corner-premium lot, no backyard neighbors. 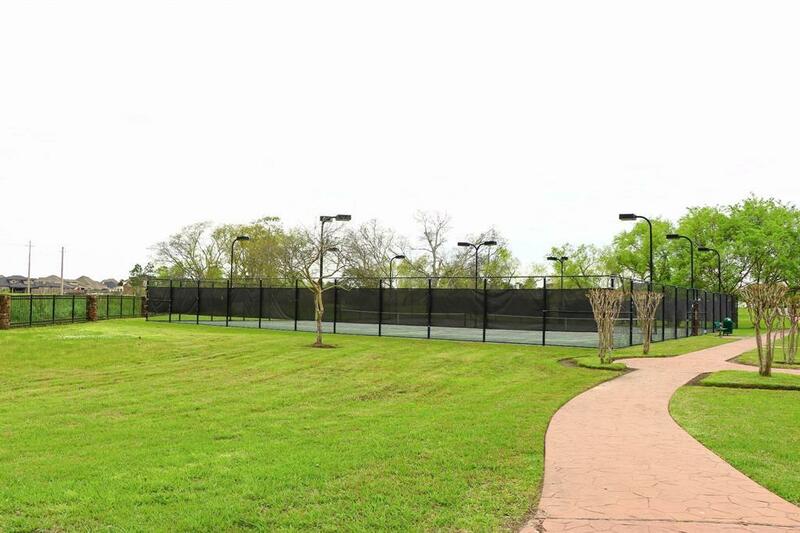 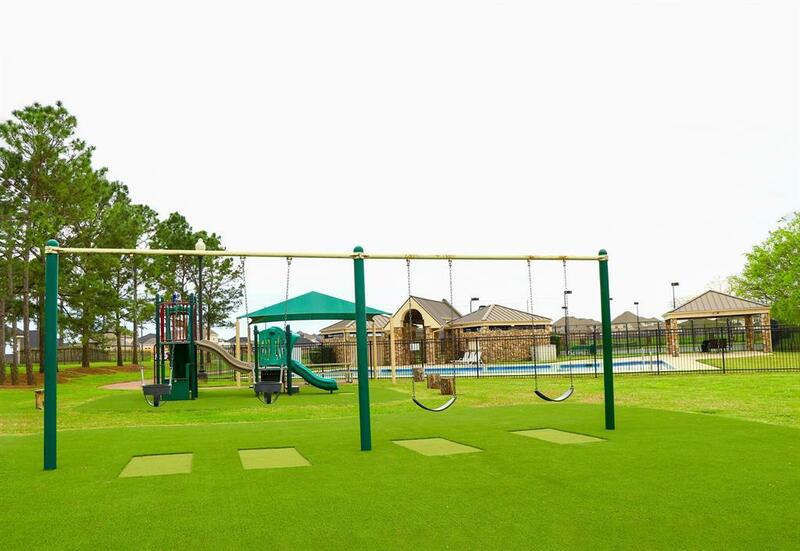 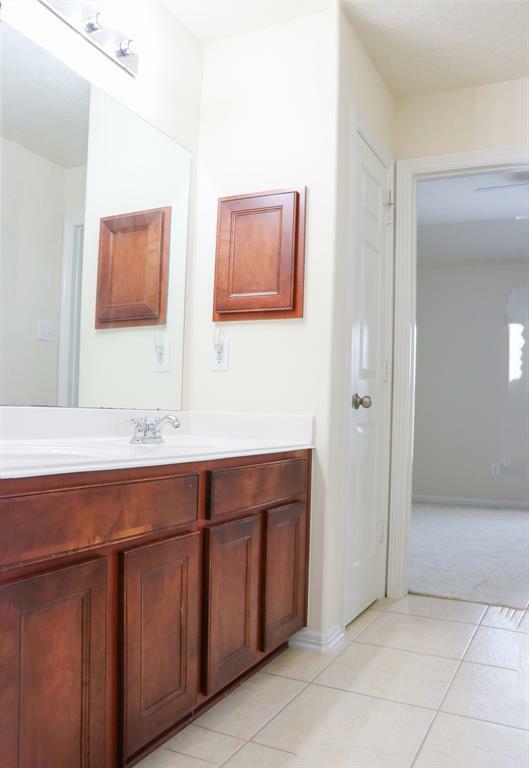 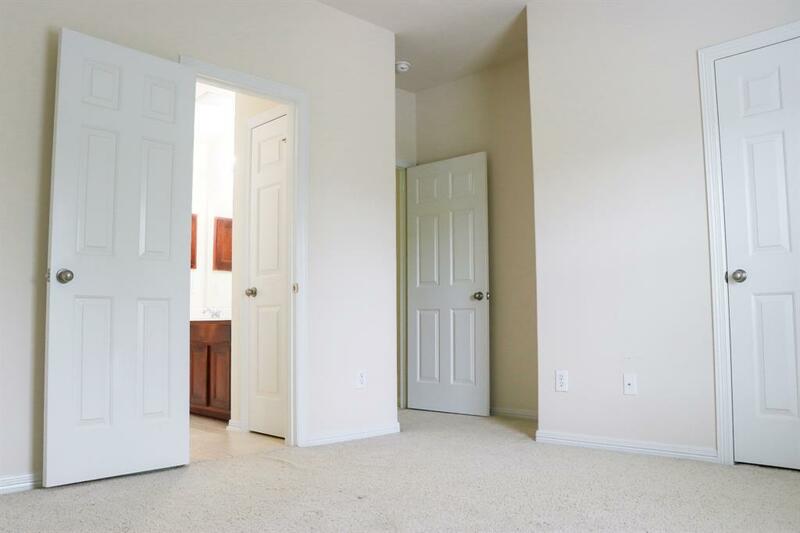 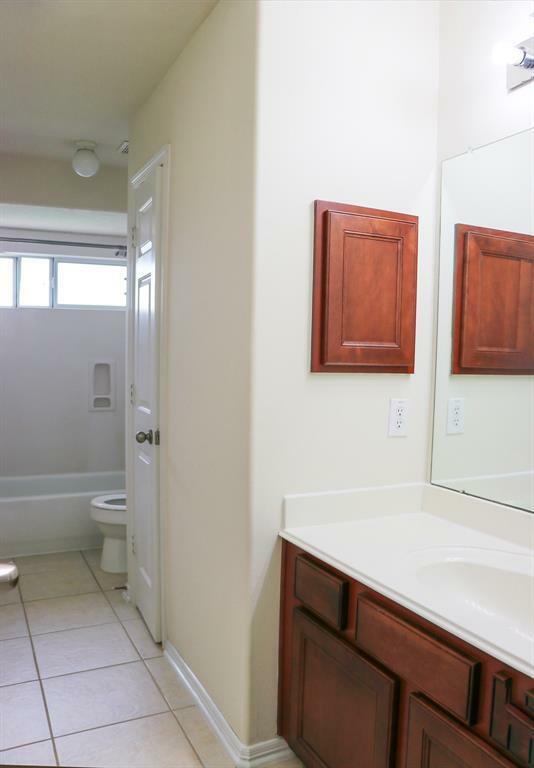 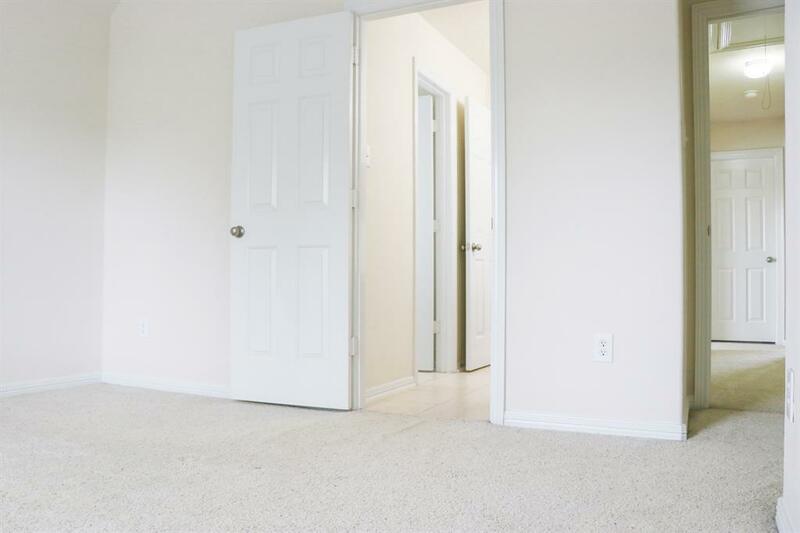 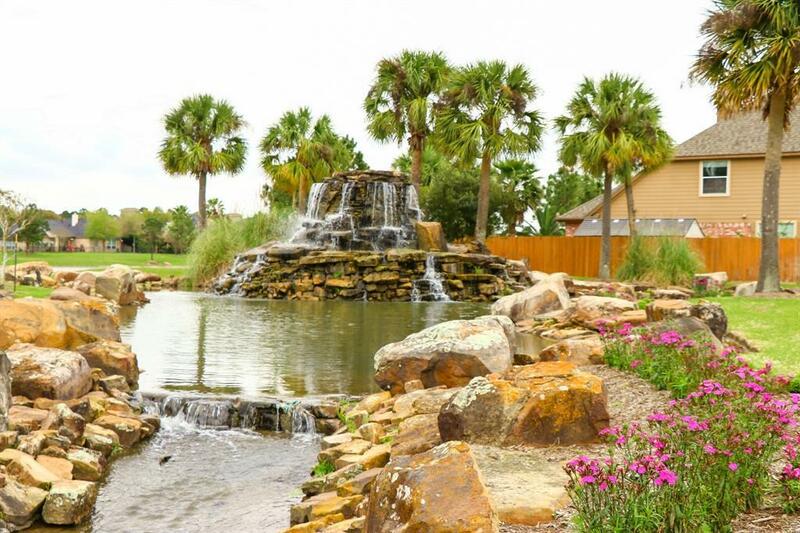 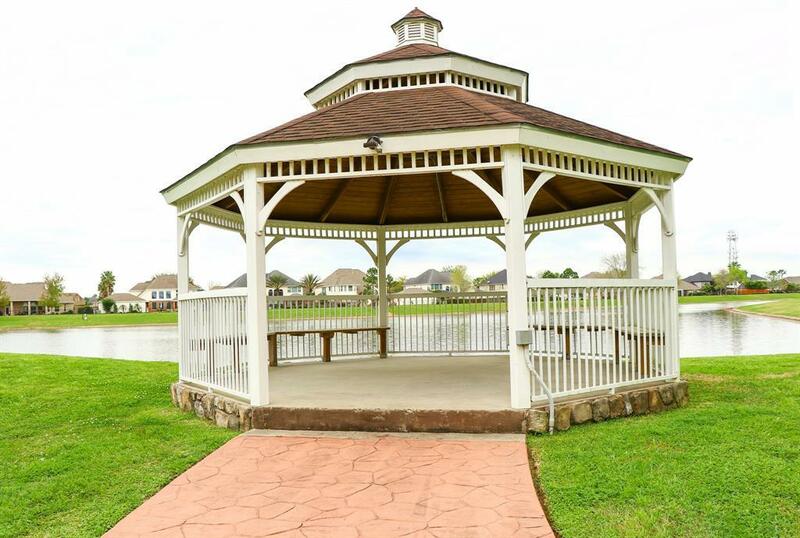 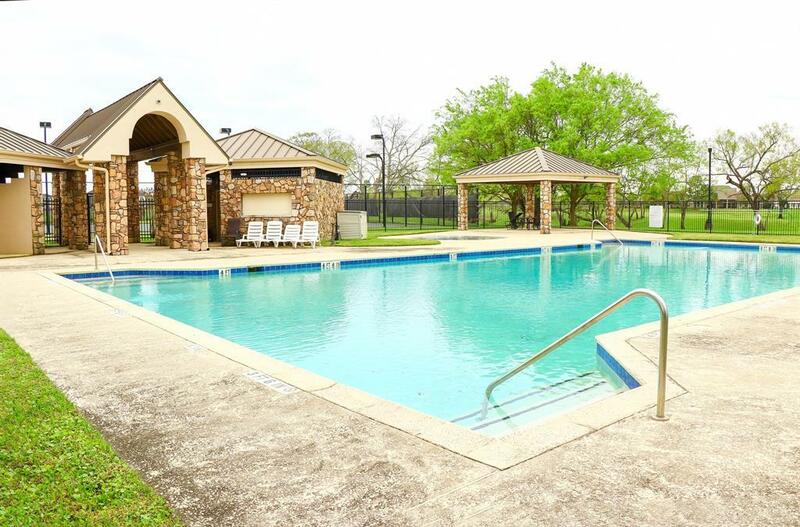 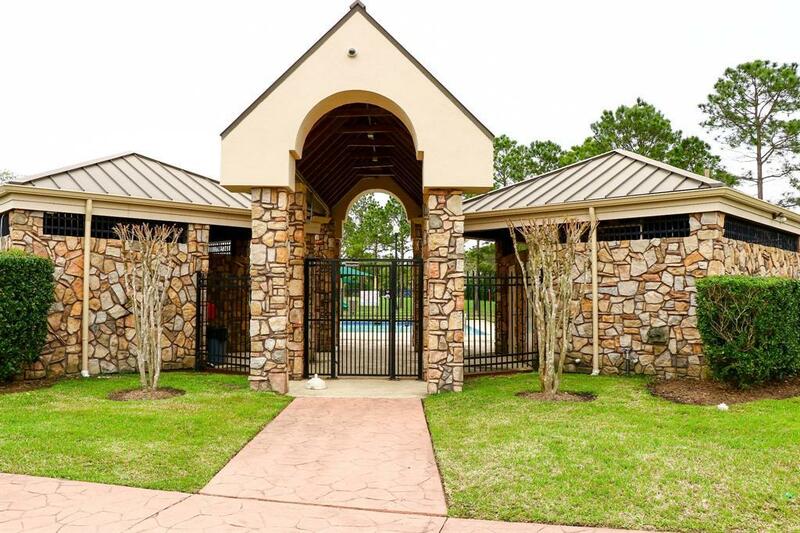 Located next to the community tennis court, swimming pool, playground, and Lake park. 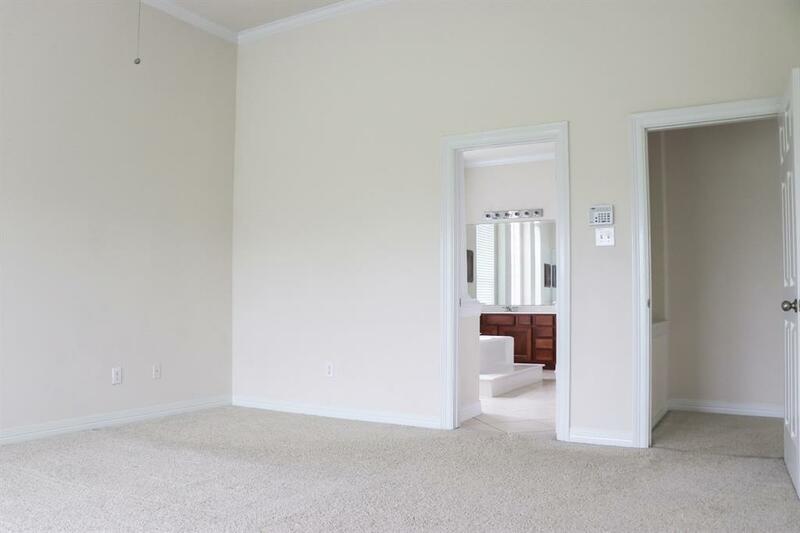 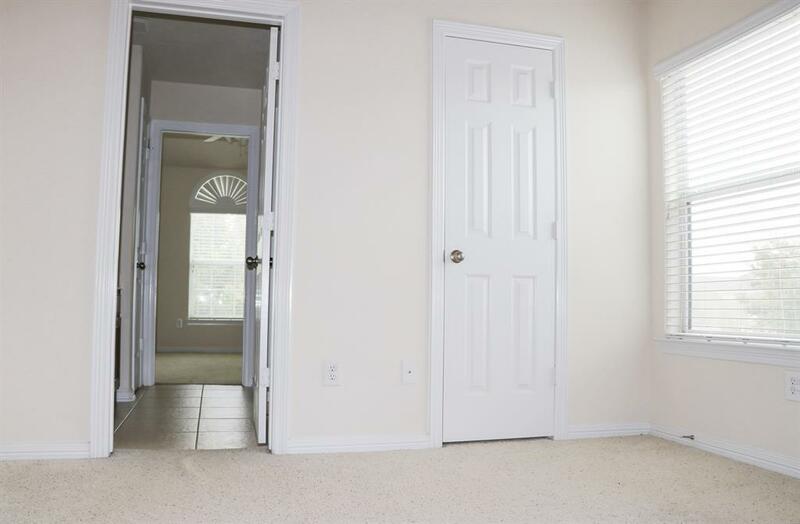 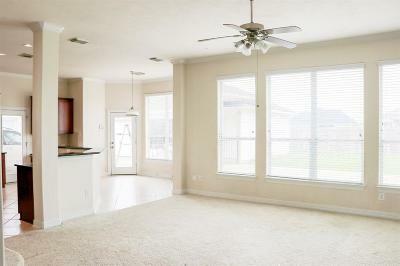 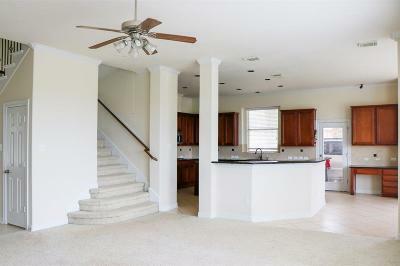 The main floor has Master Suite, Formal Dining, Family room, Living Room, Kitchen, Breakfast, and Laundry. 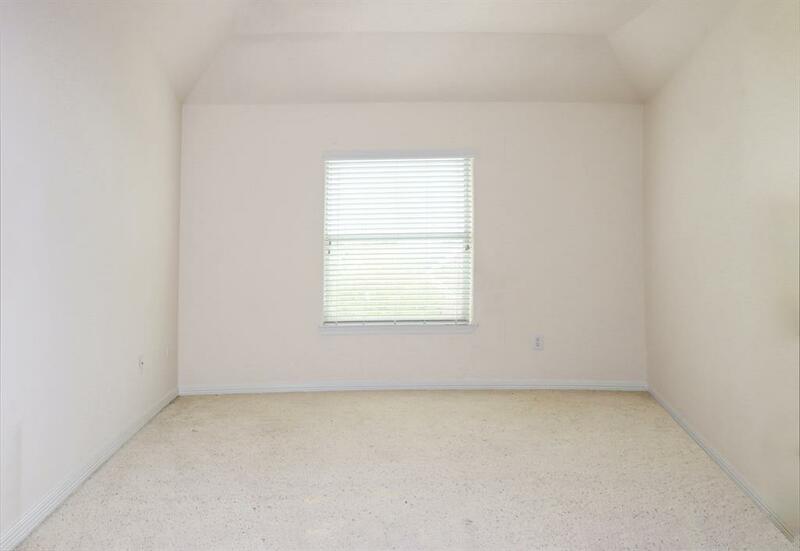 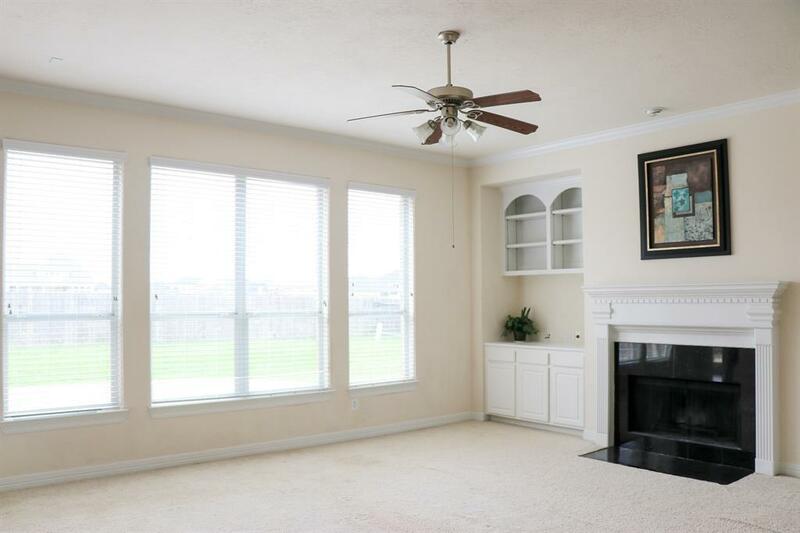 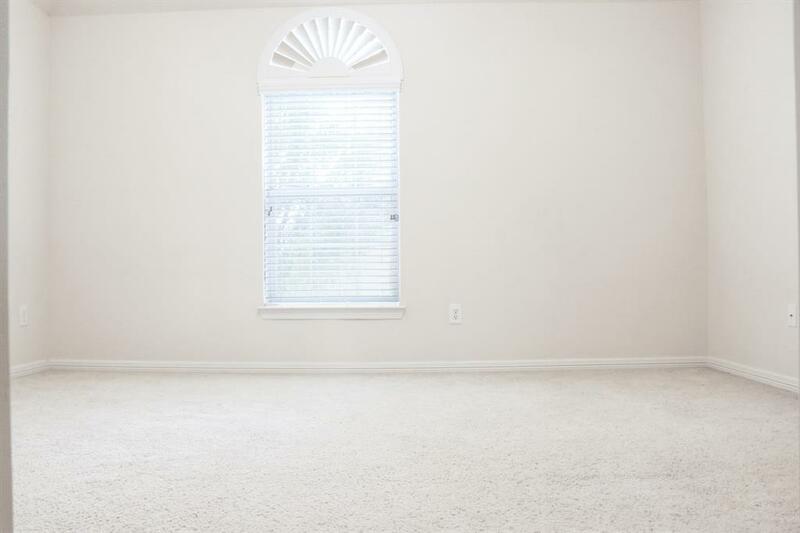 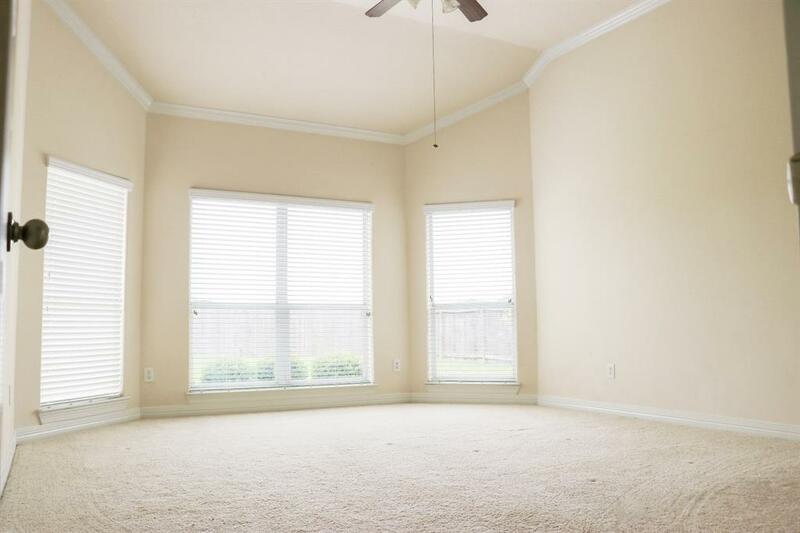 The Family Room with very high ceilings, tall windows that bring in a lot of natural light. 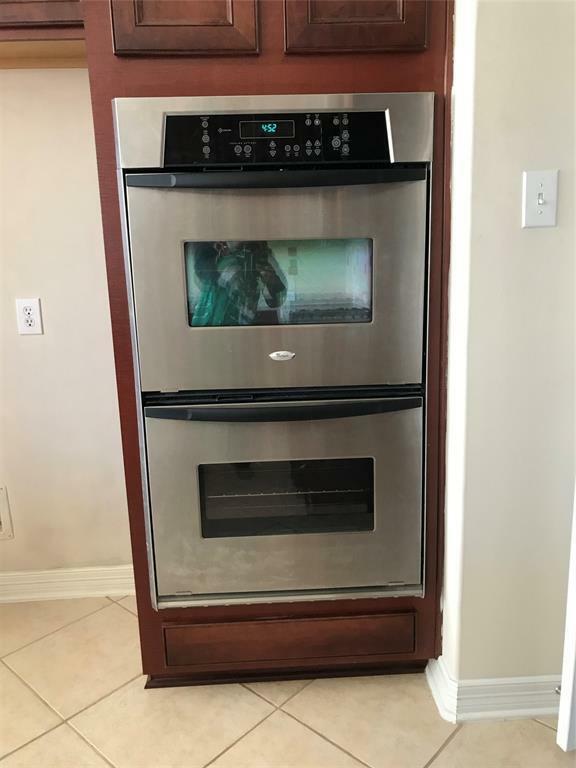 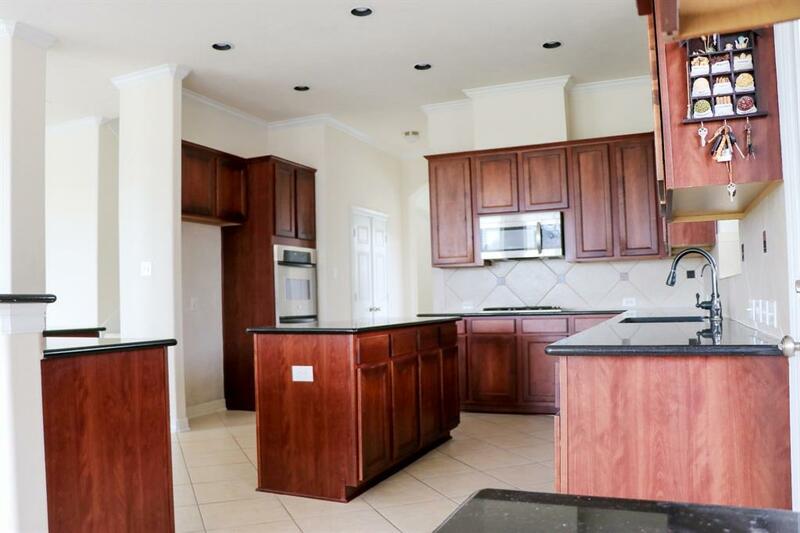 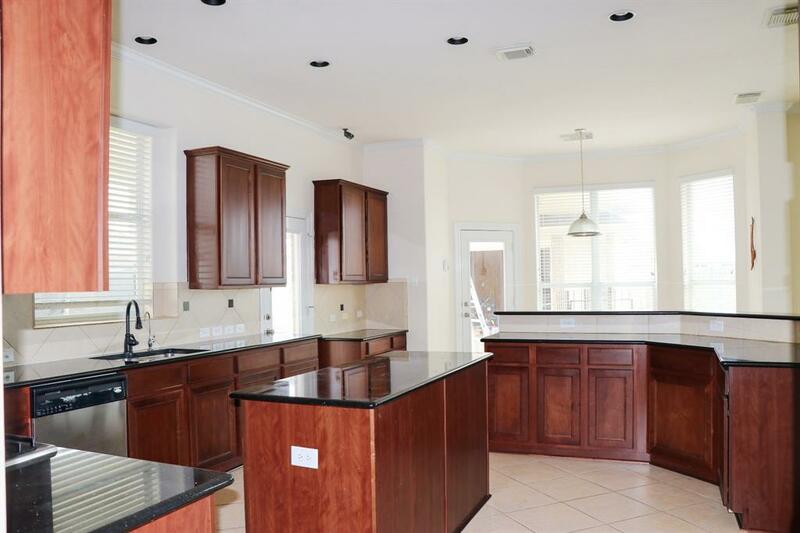 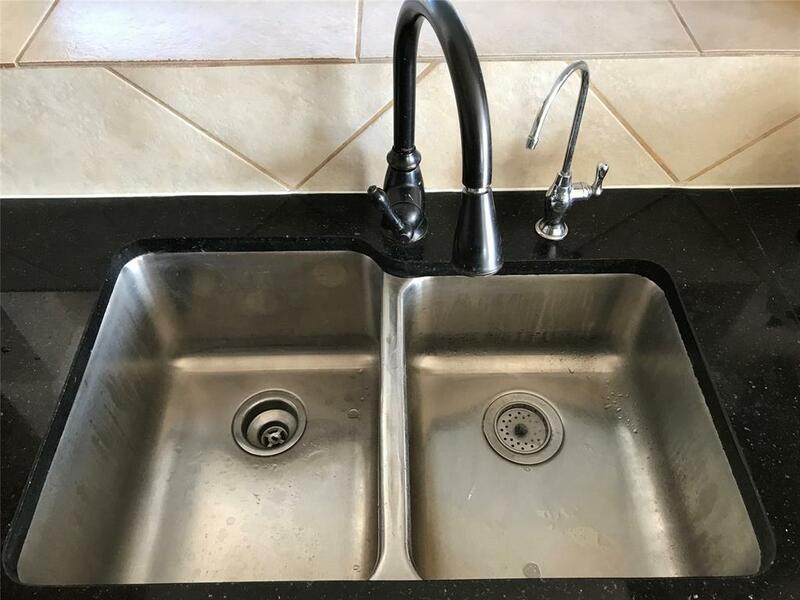 Kitchen features large island, breakfast, rounded edge counter-tops, double ovens, doubled large-sized kitchen sink. 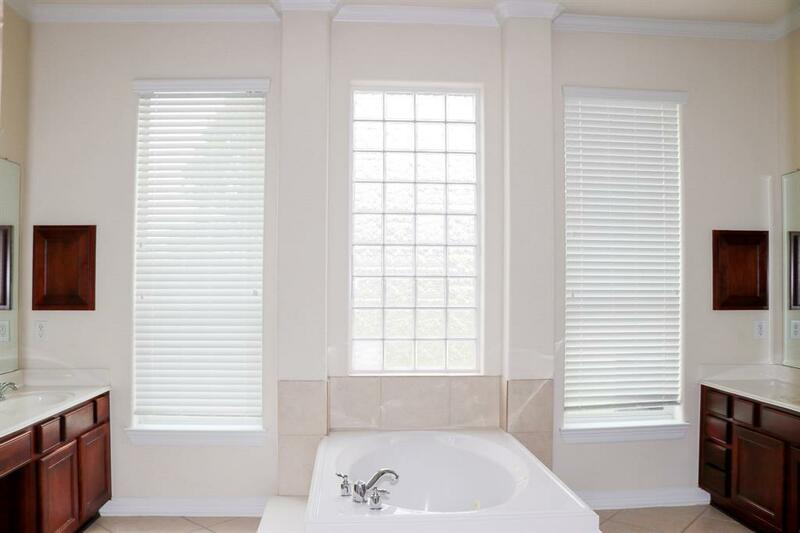 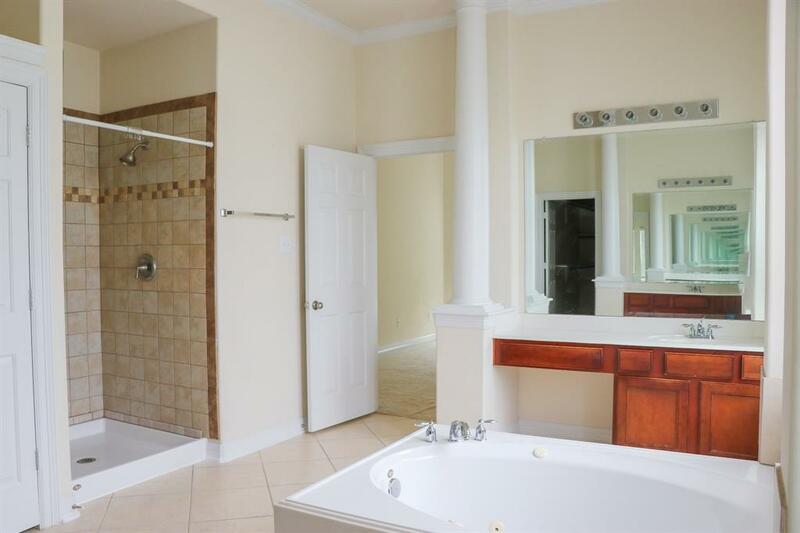 Master suite has a luxurious bathtub. 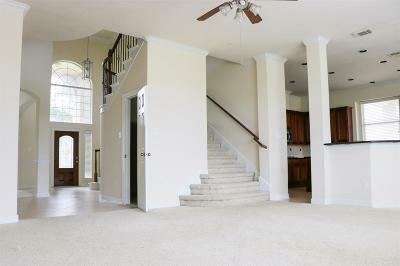 The second-floor plan has a large Game room in the middle, 2 jack-and-jill bedrooms in each side. 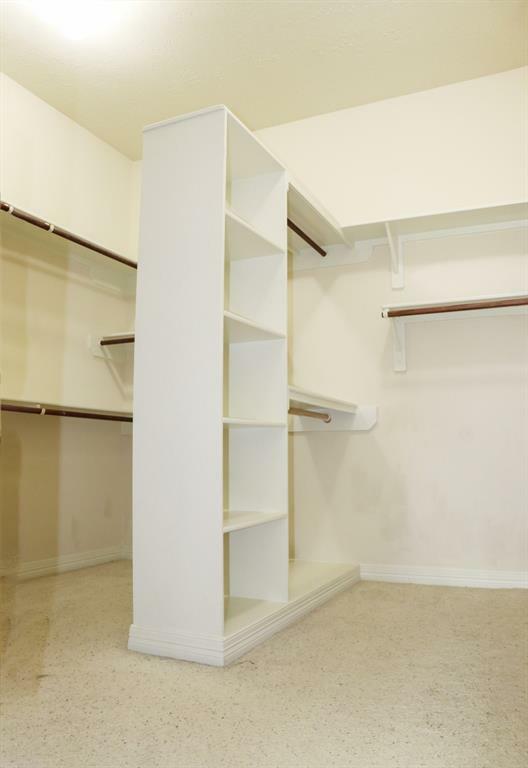 Many extra closets plus a walk-in attic provide large storage. 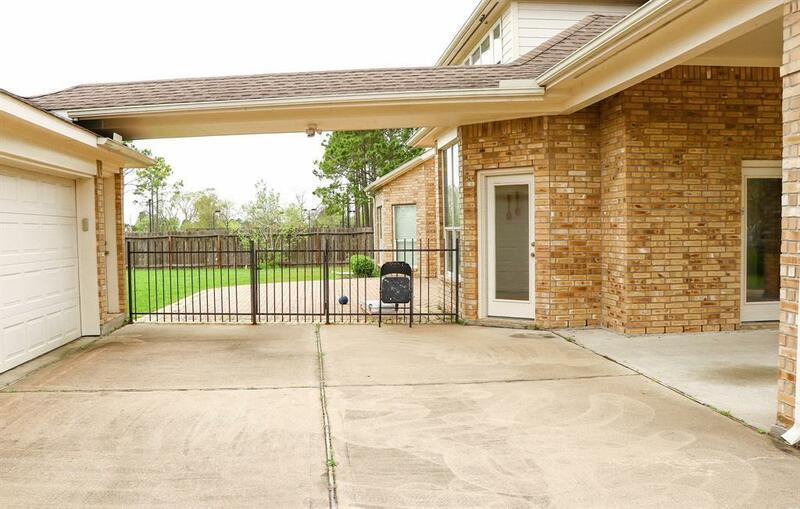 It also includes water softener, water filtering system, sprinkler system in the front yard, security camera system. 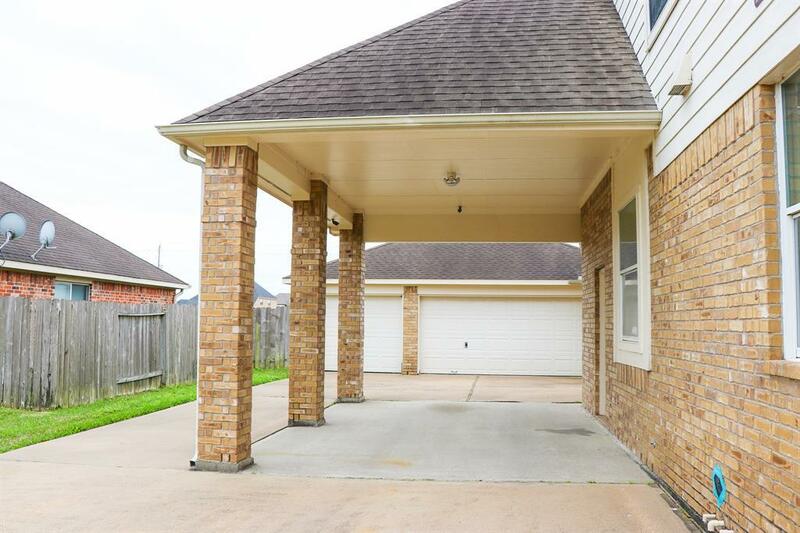 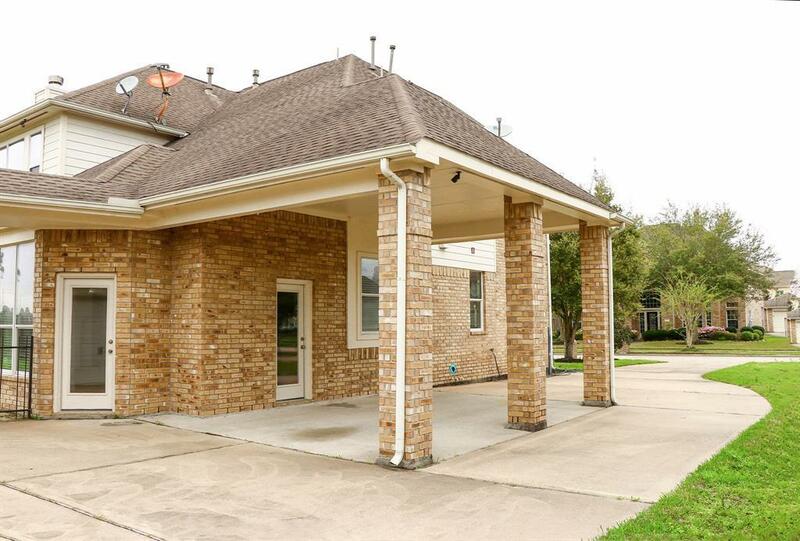 Three garages and an attached carport with a long driveway. 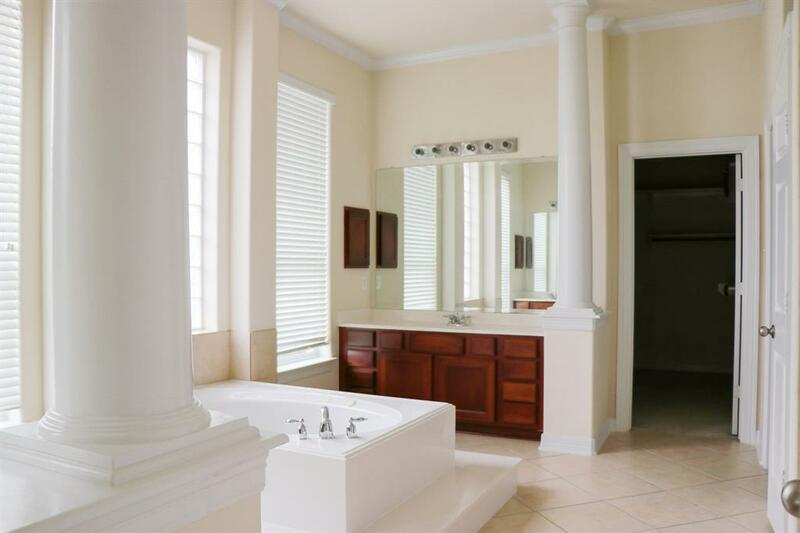 Courtesy of Absolute Realty Group Inc.